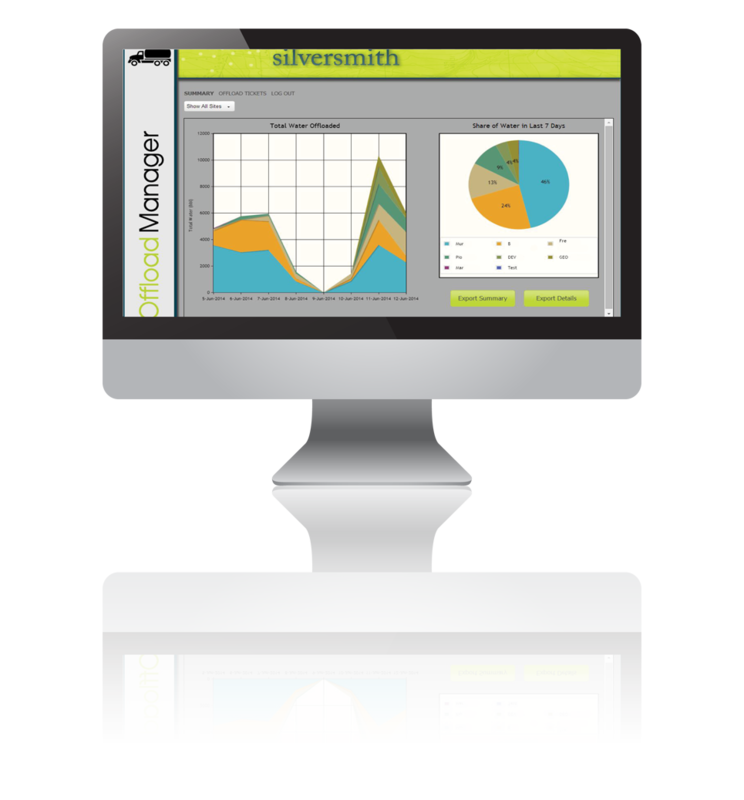 Starting with one innovative idea, Silversmith Data has almost singlehandedly changed the data monitoring industry. 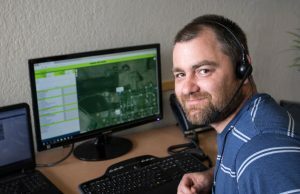 Its information systems, patented technology, and comprehensive services have captured the market and changed the way business is done, both in the field and in the office. 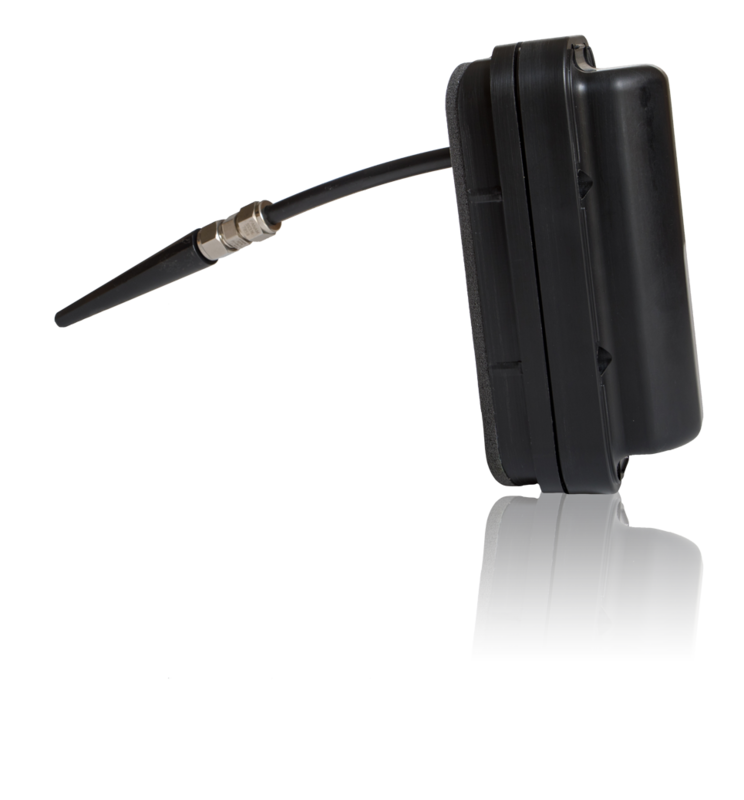 The industry’s most innovative and advanced asset tracking system. The world's first and most innovative “smart” hydrant. Offering monitoring of fire hydrants—alerting municipalities of vandalism, theft, and water presence. 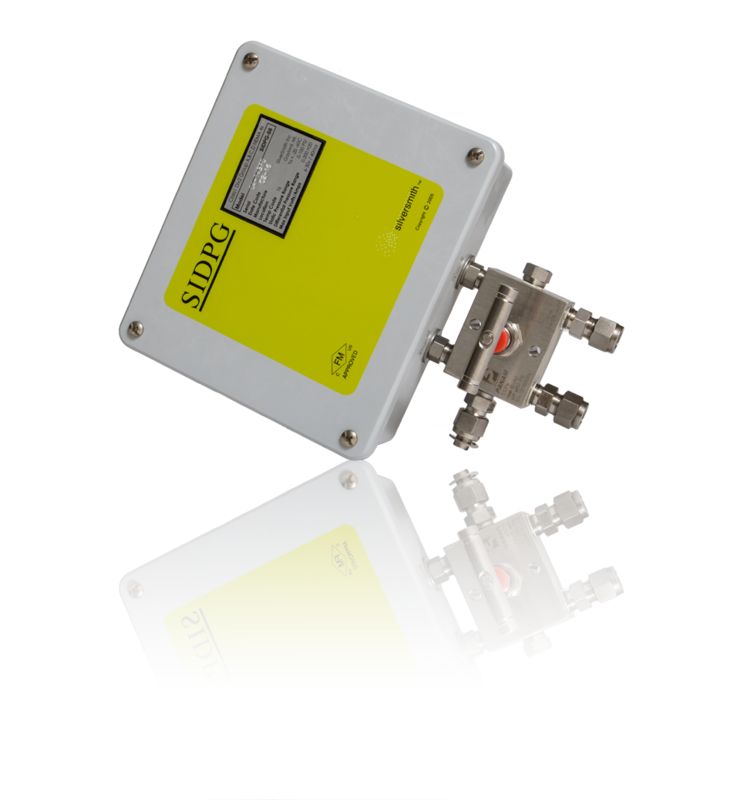 Designed with the end-user in mind, Silversmith Data has developed many data solutions products – both patented hardware and software. 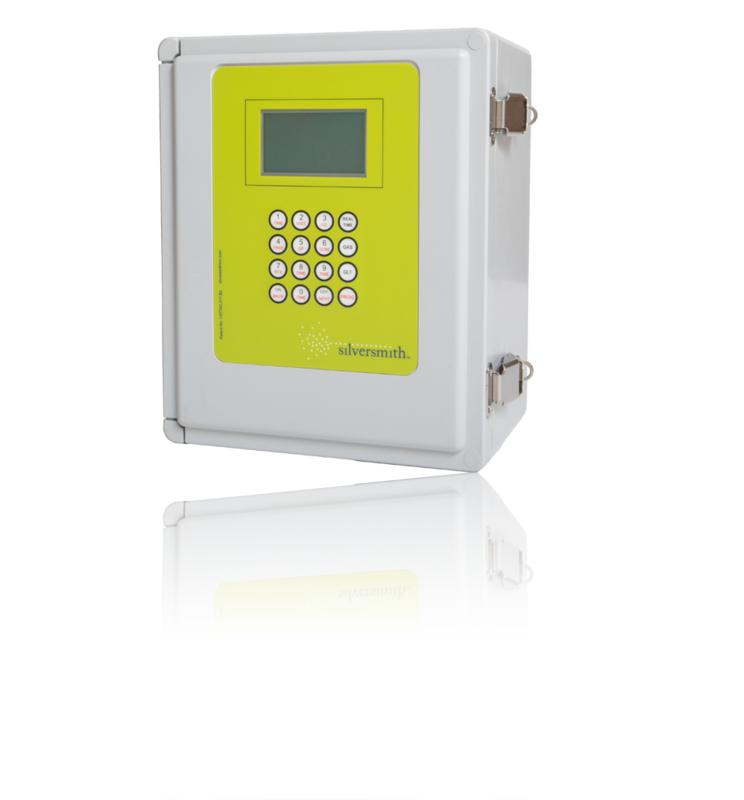 An advanced gas meter designed with a Patented communication method that can utilize the Internet and non-licensed radio to send data to a secure web server. 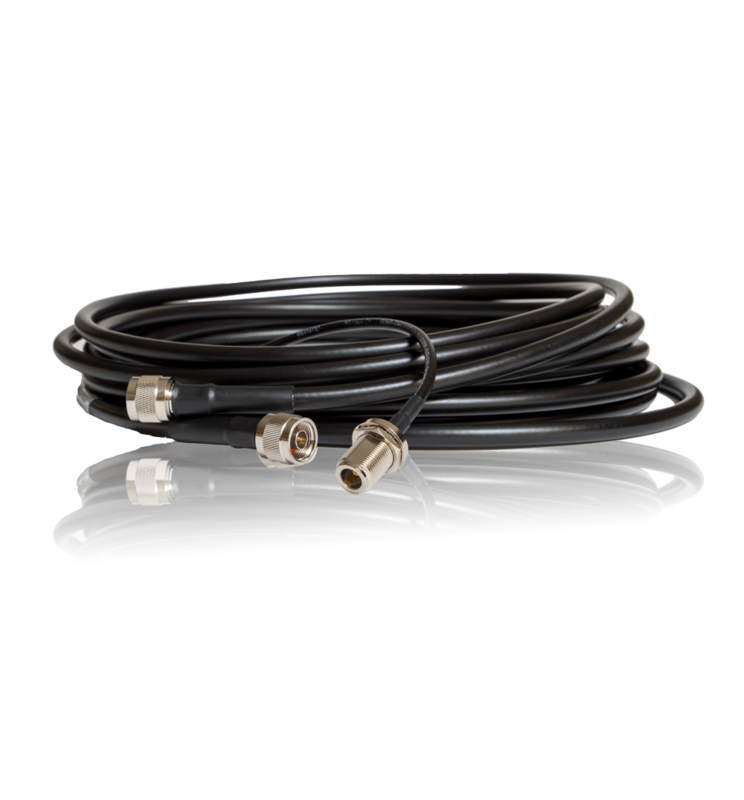 Ideal for metering low pressure natural gas, invest in a low cost multi-variable sensor which can measure differential and gage pressure from the same sensor body. 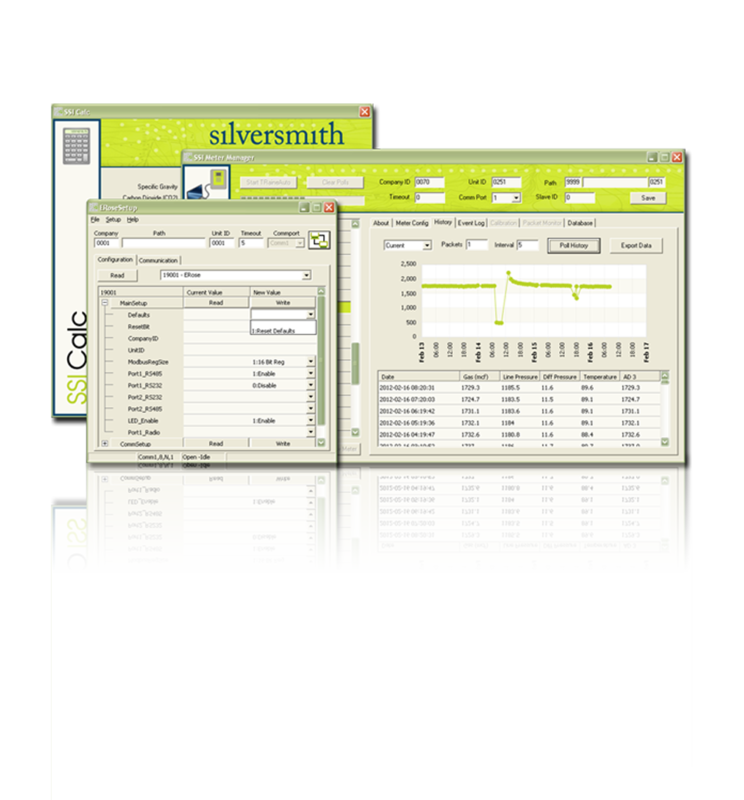 Let Silversmith Data develop custom products tailored to fit your specific needs. 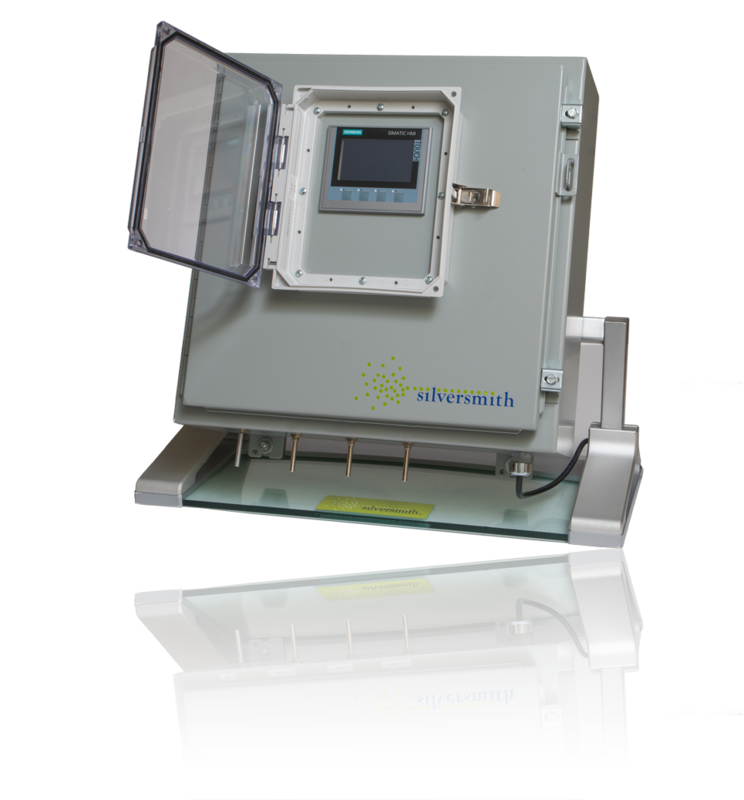 Increase reliability, lower monthly costs, reduce power consumption, and simplify the hardware needed in a remote data collection system. 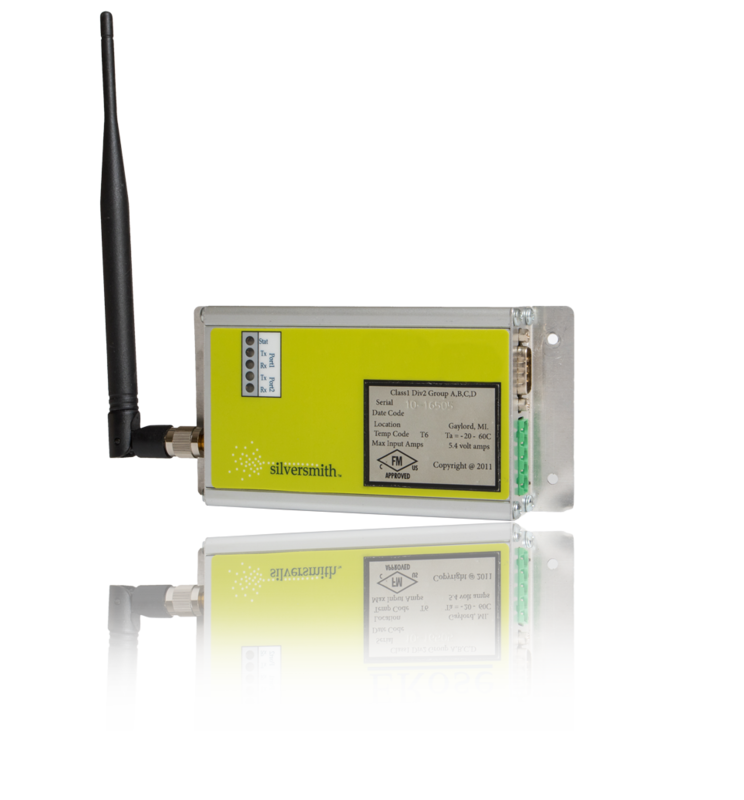 Advanced communication device that hops data from one device to another, and then on to the locale, automatically routing around hills and other obstacles along a pre-optimized route, delivering data reliably with the least power use and the fewest retries in the industry. 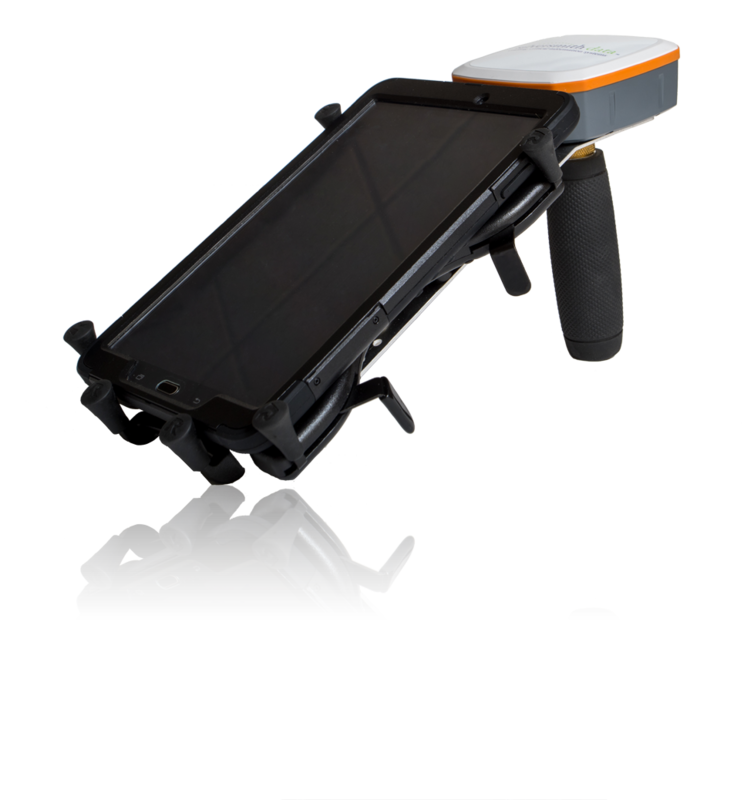 Highly portable and robust hand-held units for on-site configuration, testing and monitoring. 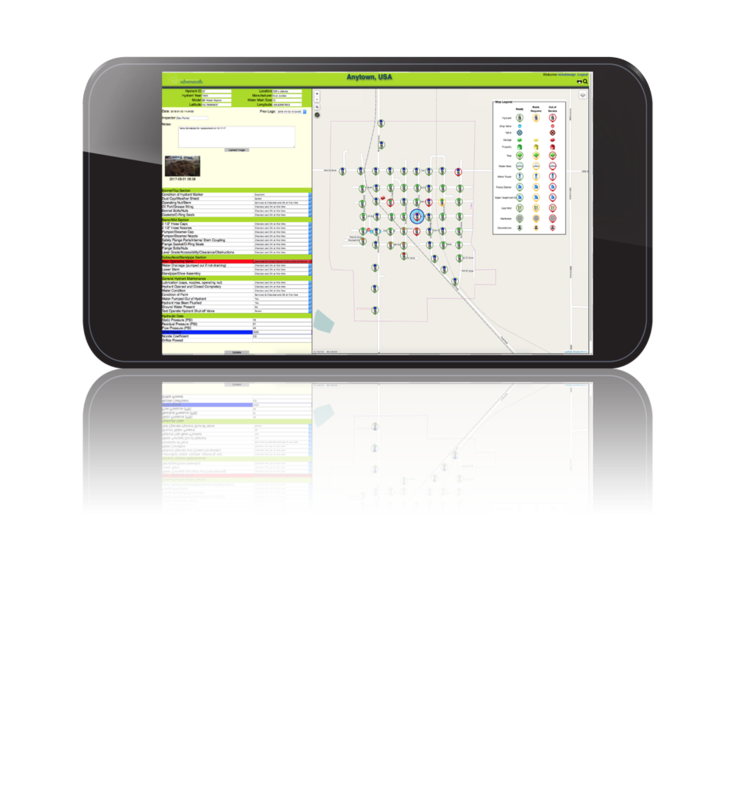 Offering a replacement for paper bookkeeping and tracking of offloads at disposal well facilities, OMS provides superior tracking and administration for your disposal well sites. 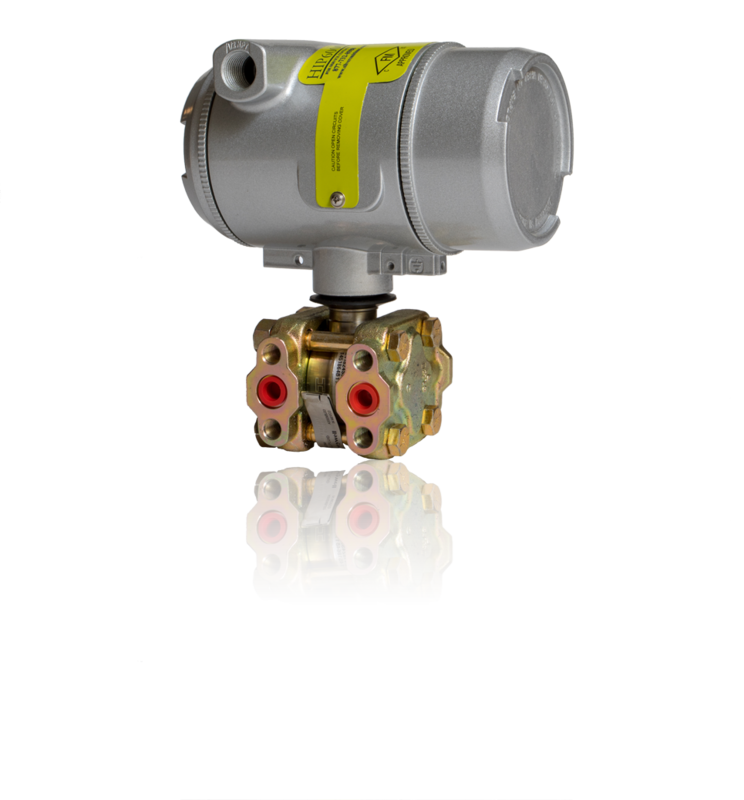 A highly advanced gas meter with rugged design, for remote natural gas wells with no AC power, operating under harsh conditions. 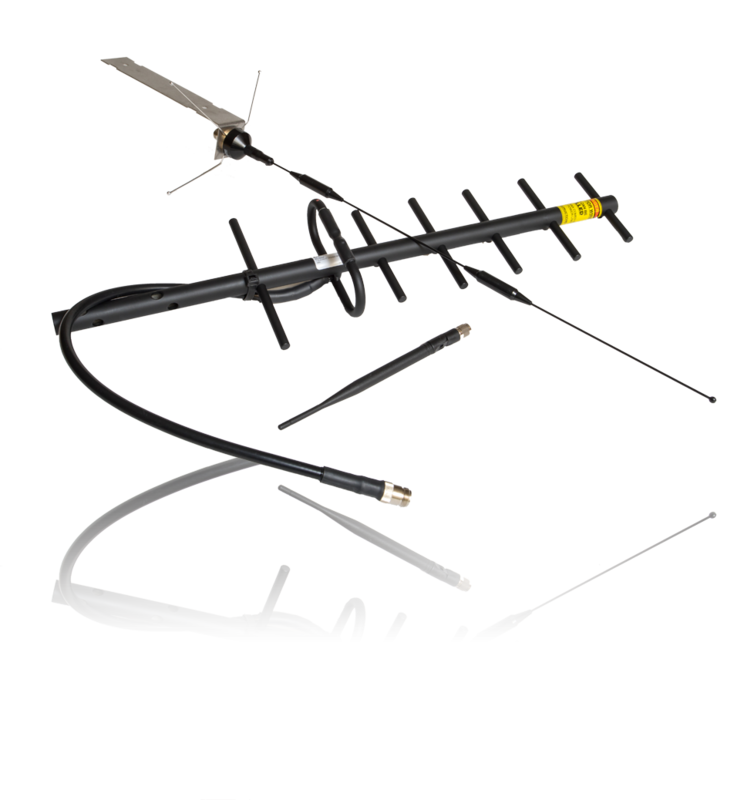 All the components necessary to complete the total and reliable data communications system. 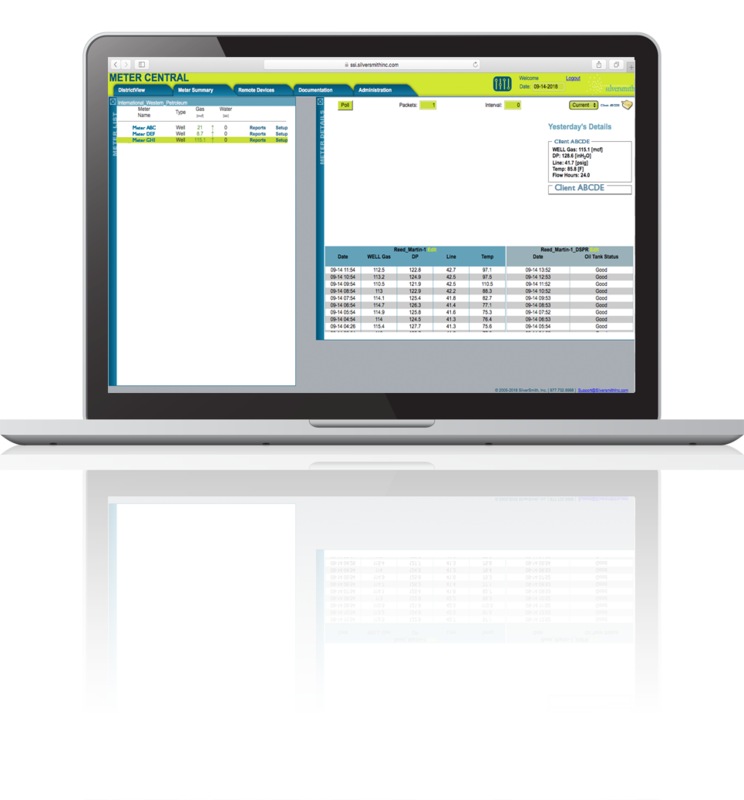 Well monitoring software built with advanced technology and accessibility. 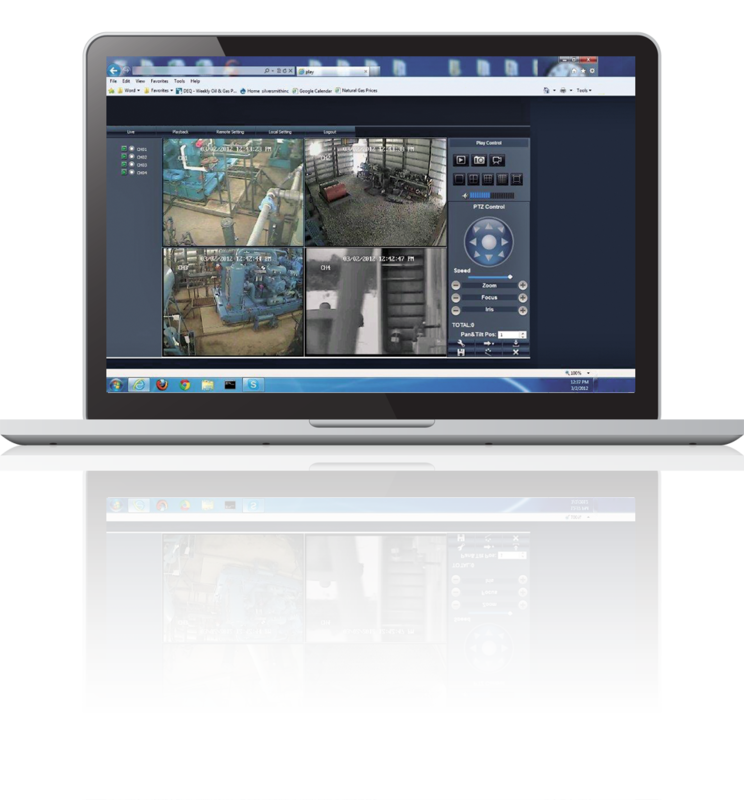 Securing valuable assets with 24/7 video surveillance.